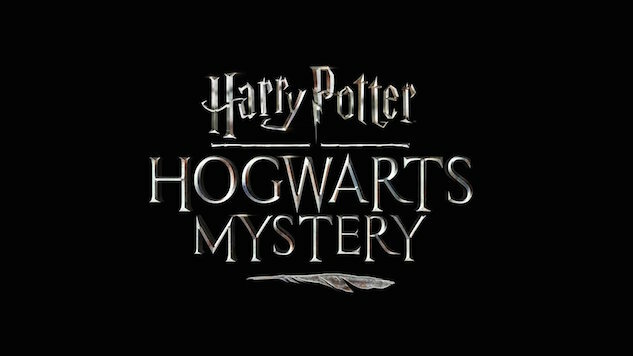 We’ve known a new Harry Potter game from Pokemon Go developer Niantic was coming for a while, but Pottermore today announced that a separate new mobile game titled Harry Potter: Hogwarts Mystery will put Muggle players in the shoes of Hogwarts students. The “story-driven mobile narrative role-playing game” will have players create their own wizard or witch character, and participating in the usual activities that fans of the books and movies will be familiar with: Duelling Club, or attending classes like Potions and Defence Against the Dark Arts. Pottermore teases that these classes will be taught by familiar characters. Mobile game developer Jam City is making the game, and as with Niantic’s Wizards Unite game, Hogwarts Mystery will release for iOS and Android under Warner Bros.’ Portkey Games label. Prospective players can pre-register for the game on its official website ahead of the game’s 2018 release. In January, Potter-heads will also be able to re-watch the entire film series on HBO.